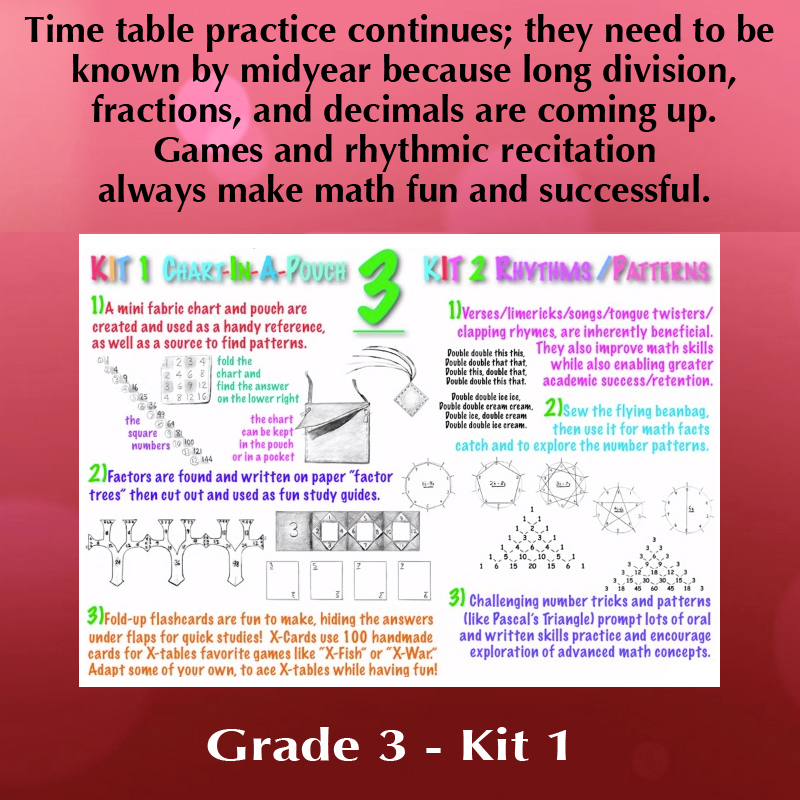 KIT 1: CHART-IN-A-POUCH lets you and your child create a times tables fabric chart that can be stored in its handmade pouch or in a pocket, to be used as a quick, handy reference. 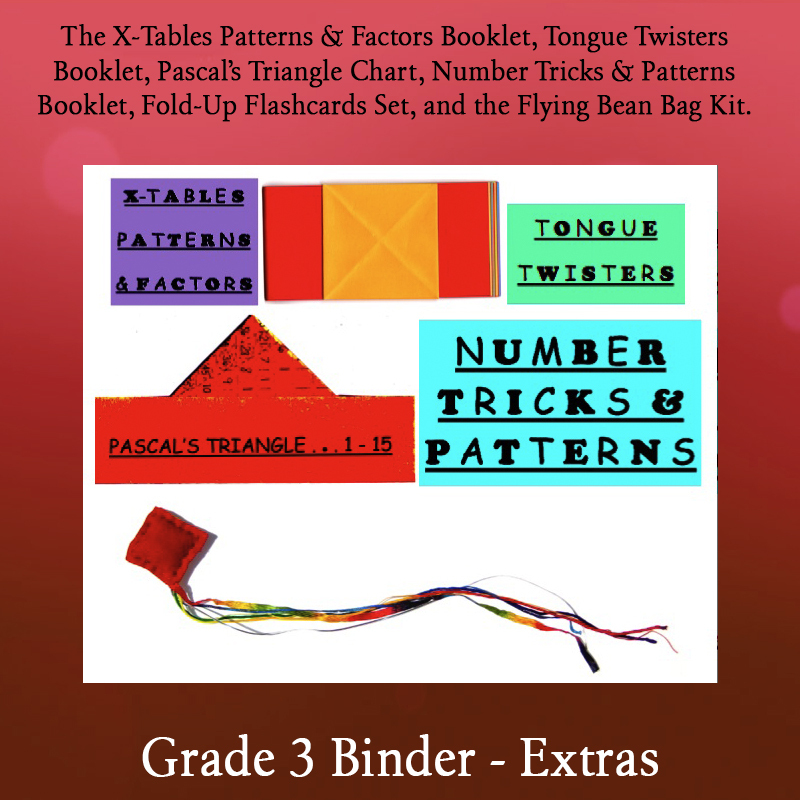 The times tables’ patterns and factors are featured in a set of instructional cards that include hands-on activities. 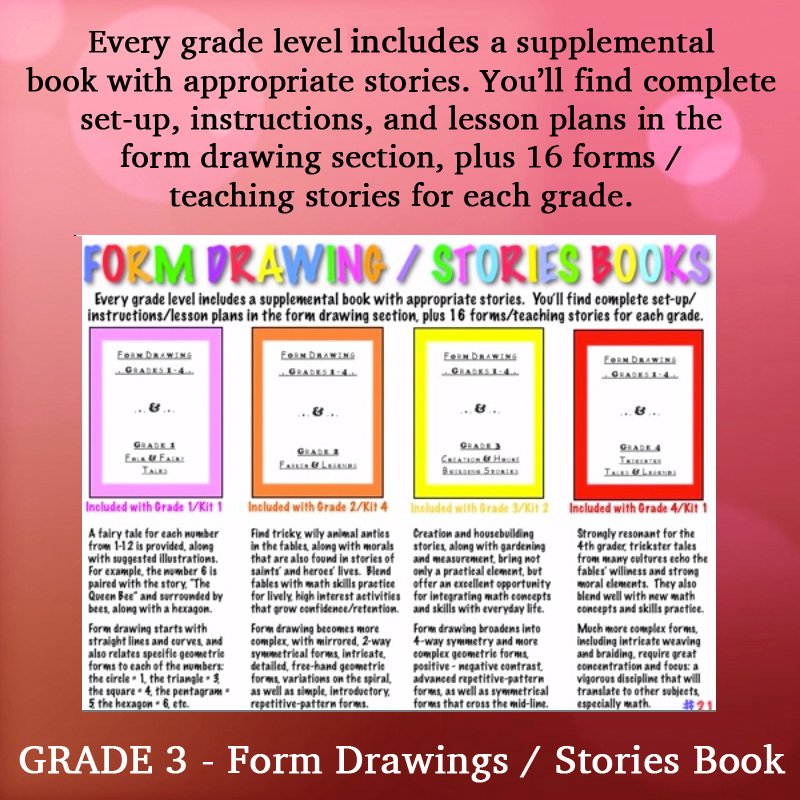 Make and use the deck of “X-Cards” to play math-version card games. 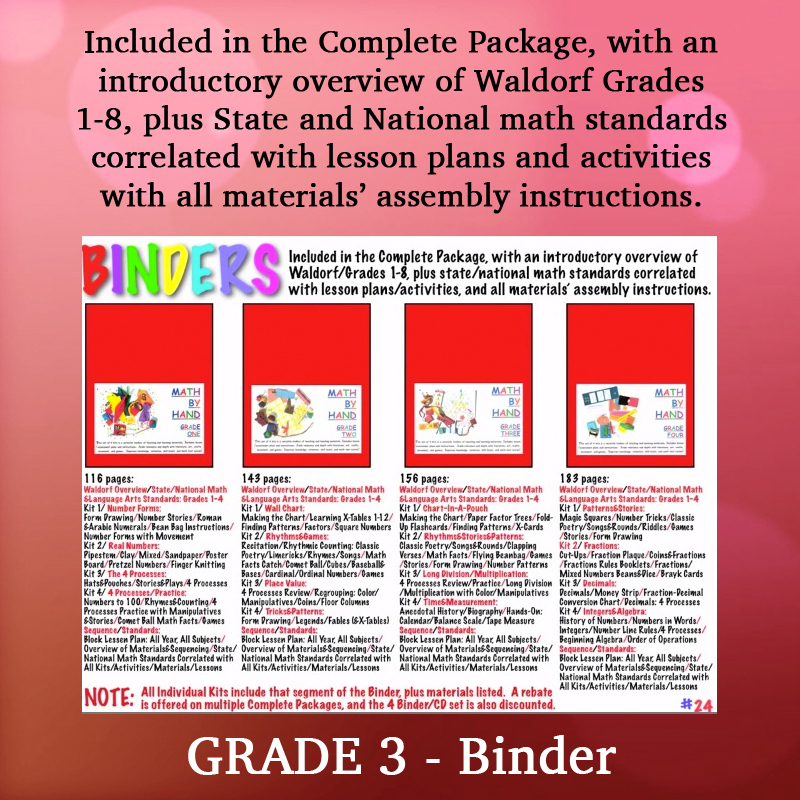 Skill building and memorization is fun and easy with Math By Hand!